Choosing WordPress for your blog is a no brainer. It’s the world’s most popular website building tool and powers 33.5 % of all websites, 60 % if you count those with a known content management system market. Many blog themes are multi-purpose, but niche themes offer specific features without the unessential options that can be confusing for beginner bloggers. 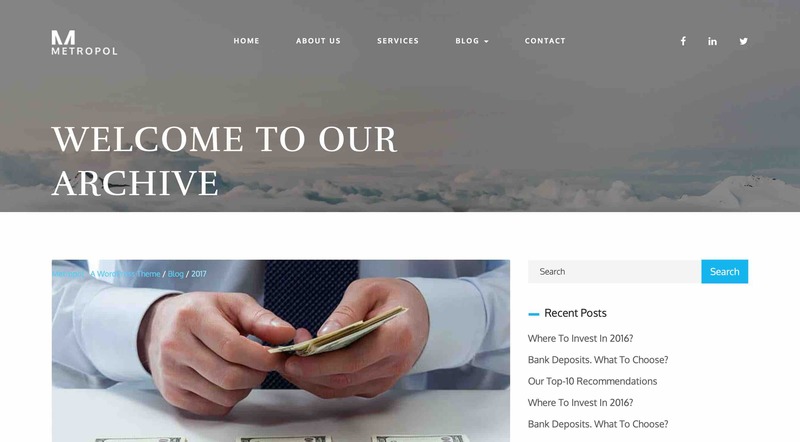 If you have a powerful background and knowledge in finance and investment, and you want to start a finance blog specializing in investing, choose WordPress for your blog theme. You have access to community support 24/7, they are compatible with all browsers and are created with responsive web design, so you won’t have a problem with readers using Android or iOS, or mobile or desktop. 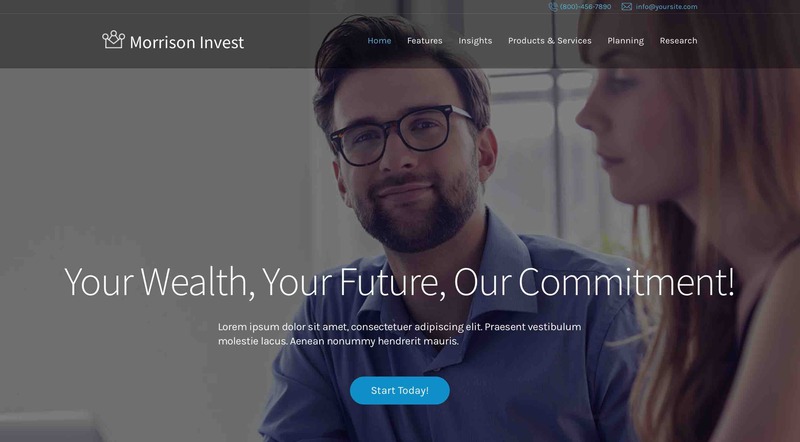 Geared towards investing advice, tax assistance and business consultancy for individuals and companies, Morrison Invest is a premium finance theme that has a minimalist design, sans serif fonts, and several background images that come with a highly customizable layout. It is fully responsive and GDPR-ready, has two slider plugins, a shortcode builder, and a drag-and-drop page builder. 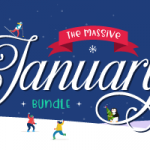 The bundle comes with the maker’s six-month support. 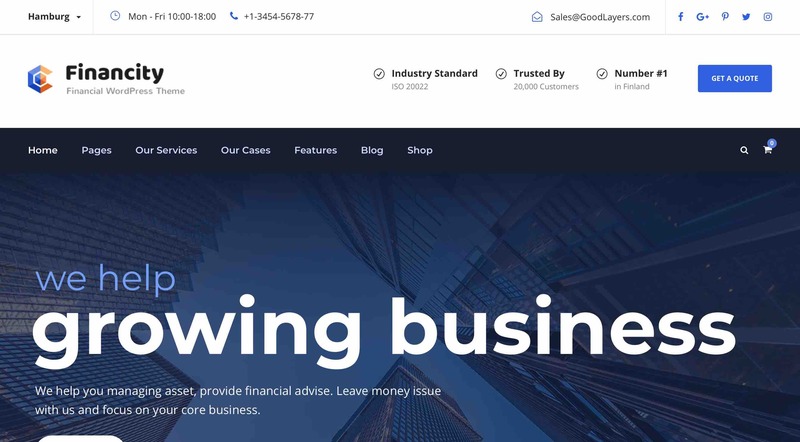 A business theme for investment and finance blogs, Wizor’s has four homepage layouts, supports six main browsers, includes WP Bakery Builder, is 100% responsive and is optimized for mobile and has more than 20 shortcodes. 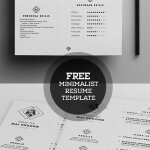 If you’ll be selling products or courses, this theme also has full WooCommerce compatibility. You get a professional and elegant look that will draw readers to your site. 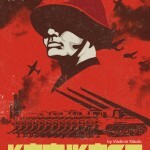 While the theme is a challenge to set up, its customer support is strong. It’s filled with features that makes your blog look unique and reliable. It’s compatible with Visual Composer and Slider Revolution and is built on Bootstrap. 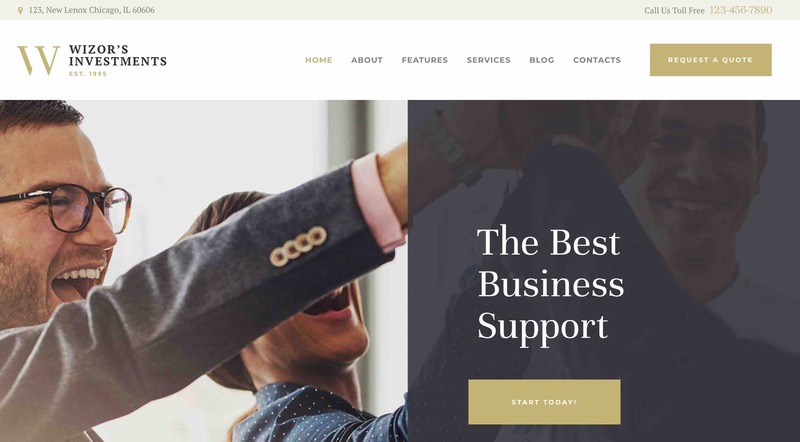 Its Parallax background enhances user experience and the unlimited choices of colors and creation of sections make Metropol one of the best blog themes for a finance blog. Metropol supports WooCommerce, enabling you to sell items on your blog. 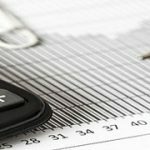 Consultancy sessions, subscriptions to memberships, online courses like learning day trading or charts and other digital goods earn you additional income. 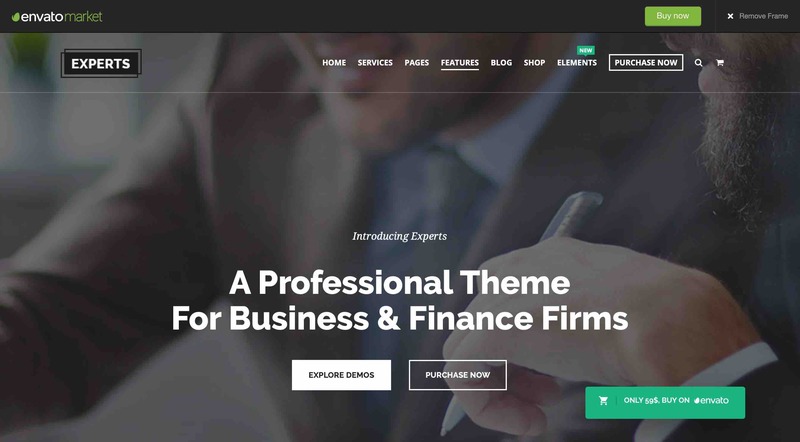 Here’s a premium finance blog theme that’s packed with features for customization. The admin panel allows you to change colors, modify the site’s layout, create custom skin and enable maintenance mode. Its GoodLayers Page Builder is the most advanced and the theme is fully responsive, and SEO optimized. 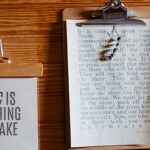 With this blog theme, you can create a blog that has a trustworthy and stable feel. Experts is loaded with more than 28 demos and has very customizable homepage layouts. You can make a splash with its unlimited color options and various concepts. Compatible plugins include WooCommerce, Visual Composer, Slider Revolution, Powerful theme option panel, 600+ Google Fonts and more. Finance Experts lets you build a blog that’s beautifully crafted and sure to attract readers.